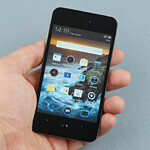 This review is based on a quad-core Meizu MX unit, with an Exynos 4412 processor, 32GB of storage, and 1,700mAh battery. 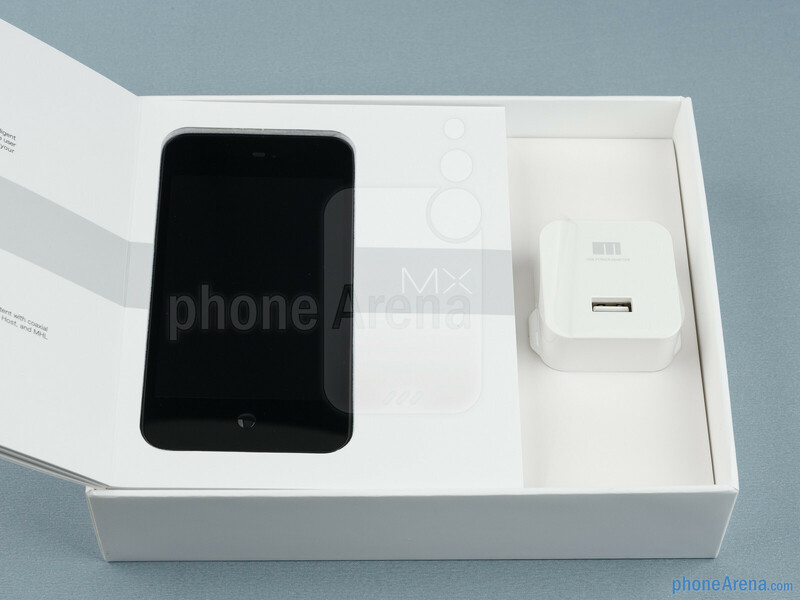 The dual-core Meizu MX version has an Exynos 4210 processor, 16GB of storage, and a 1,600mAh battery. 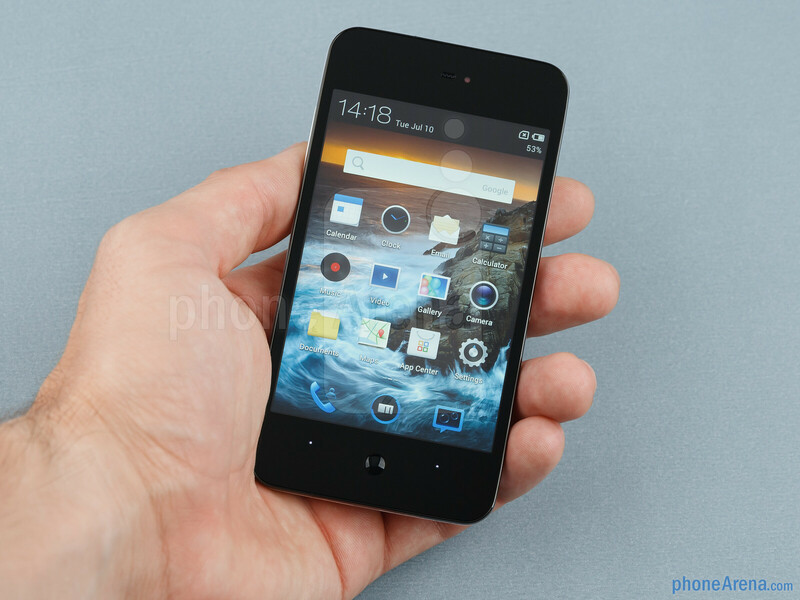 Can a Chinese smartphone manufacturer deliver a product that is not your run-of-the-mill slab of plastic, but a decent Android handset really worth getting? That is quite possible, it seems. 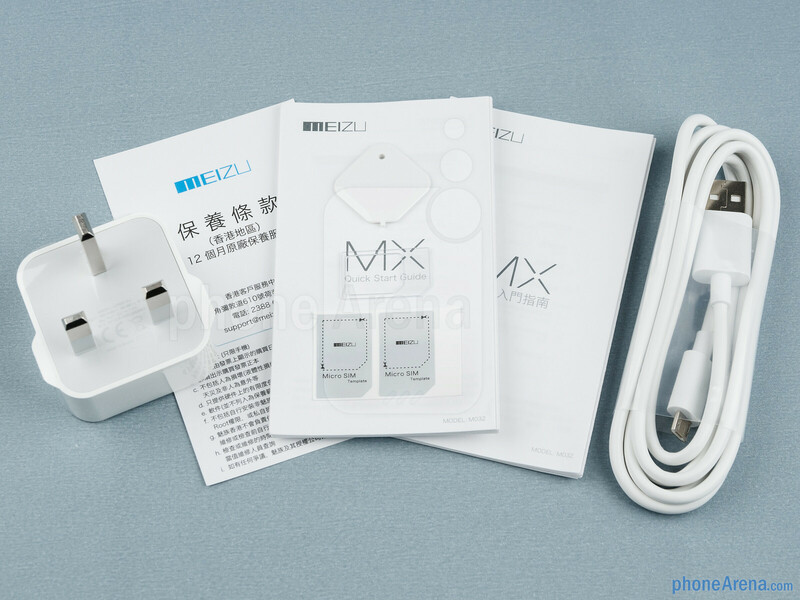 The Meizu MX Android 4.0 smartphone is equipped with a high resolution display and inside it runs the powerful Exynos 4412 processor with four cores of awesome. Care to learn more about the device? Then let's check it out in detail. 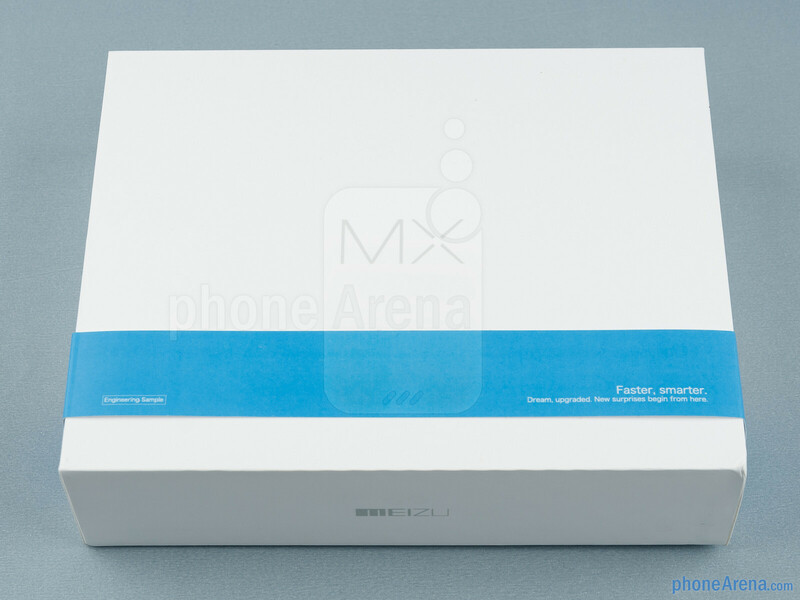 So, we open up the fancy box that the Meizu MX comes in and we find an okay-looking smartphone that, strangely, yet not all that surprisingly, resembles a somewhat bigger iPhone. 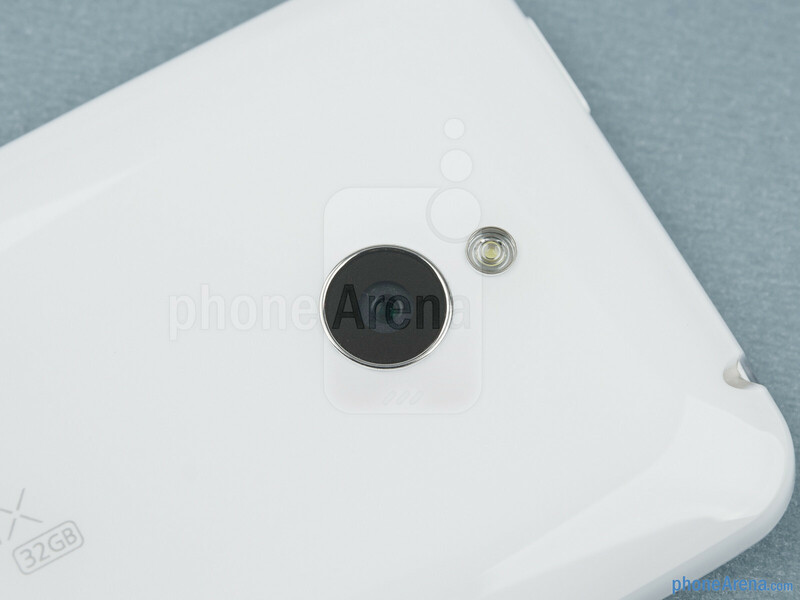 That is only when looking at its front, however, as the back is made out of glossy plastic – probably one of the glossiest kinds you will ever see on a cell phone. You can compare the Meizu MX with many other phones using our Size Visualization Tool. 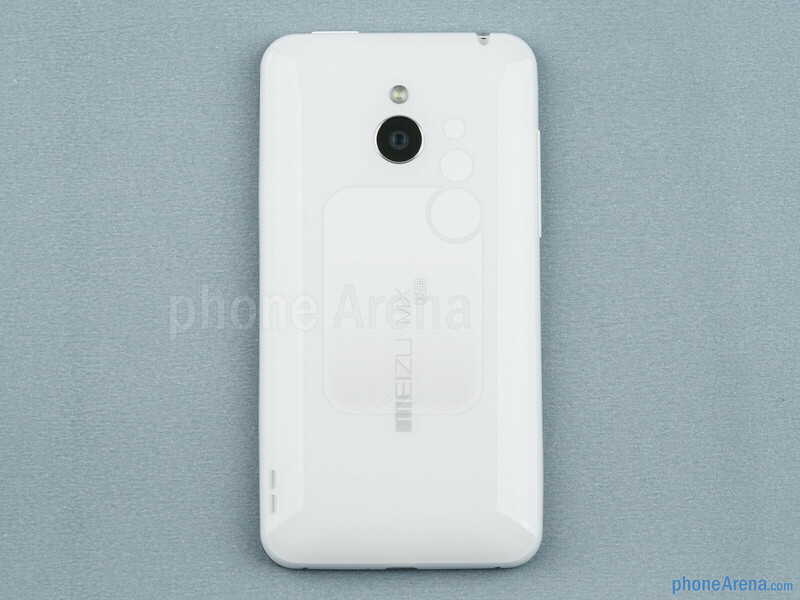 Overall, the Meizu MX looks acceptable and fits well in the palm, but more than a few things could have been executed better. For example, the volume rocker is uncomfortable to use and the awkwardly protruding home button spoils the device's feng shui. 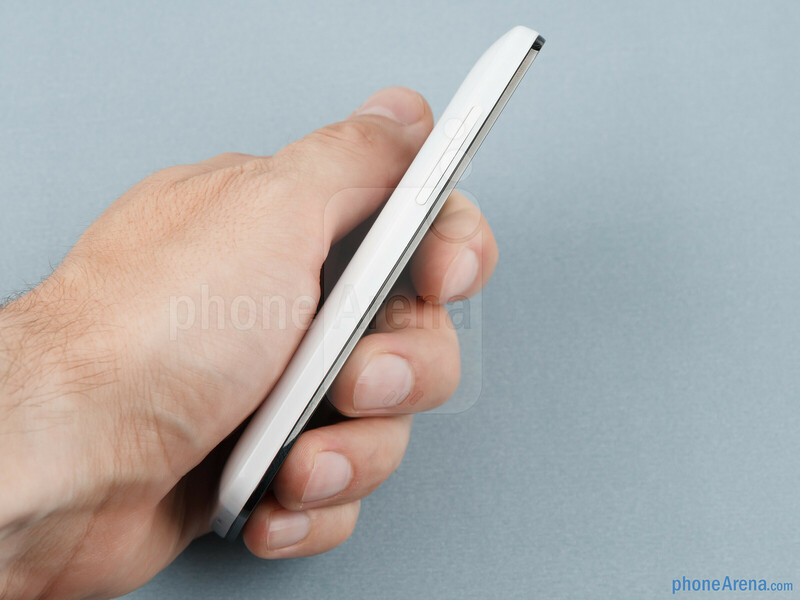 Besides, the device has a predominant plasticky feel and a back cover that squeaks as it bends even under light pressure. 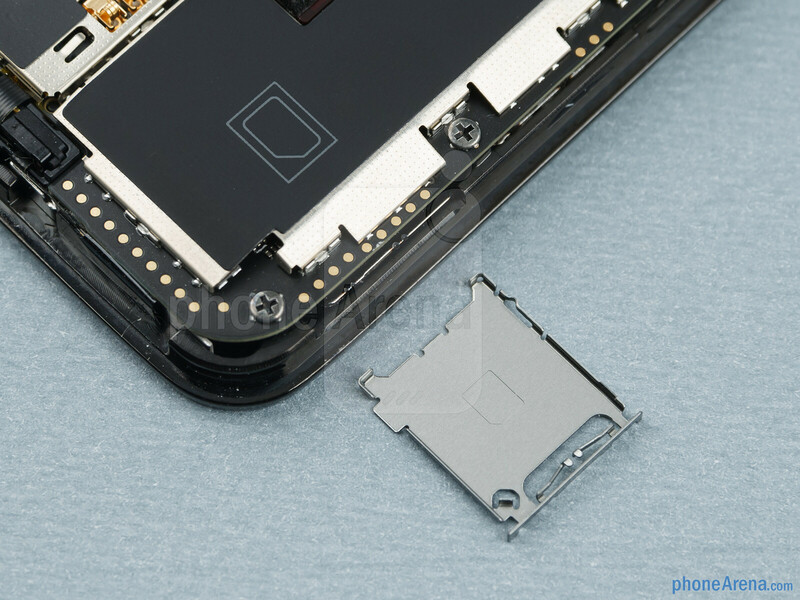 On the other hand, we think the dynamic capacitive buttons that change their orientation depending on how you are holding the device are a nice little design touch. 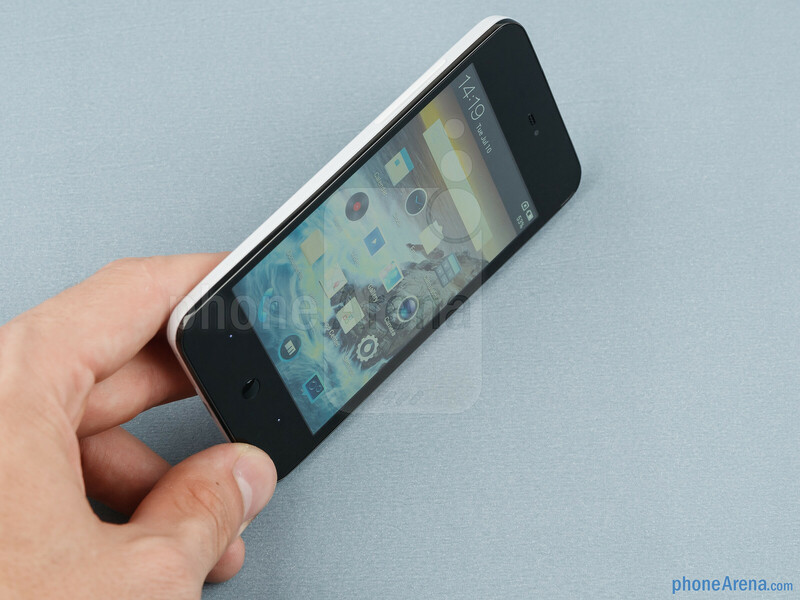 One of the nicer things about the Meizu MX is its 4-inch display, which is made using ASV LCD technology. 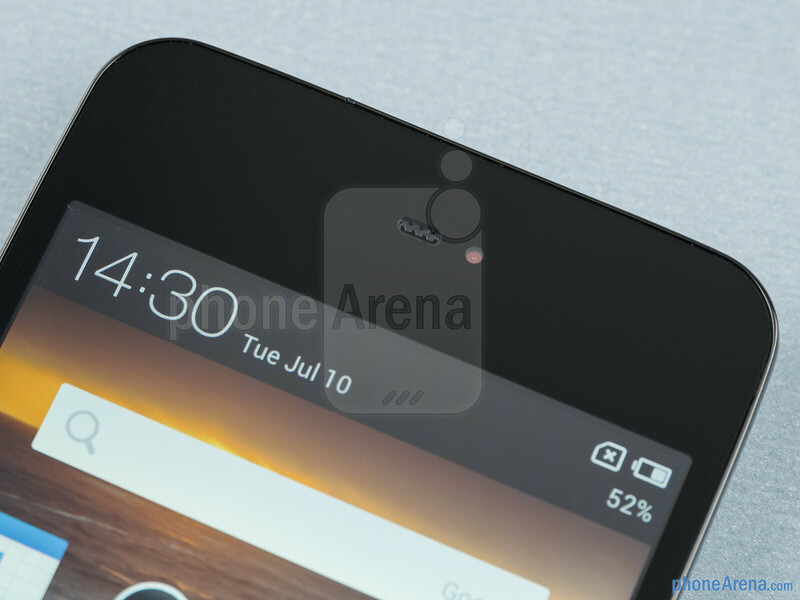 It has a resolution of 640 by 960 pixels (288 ppi) so it is really hard to spot an individual pixel. The only imperfections that we can spot is that whites look slightly yellowish, but other than that, there is nothing we can complain about. 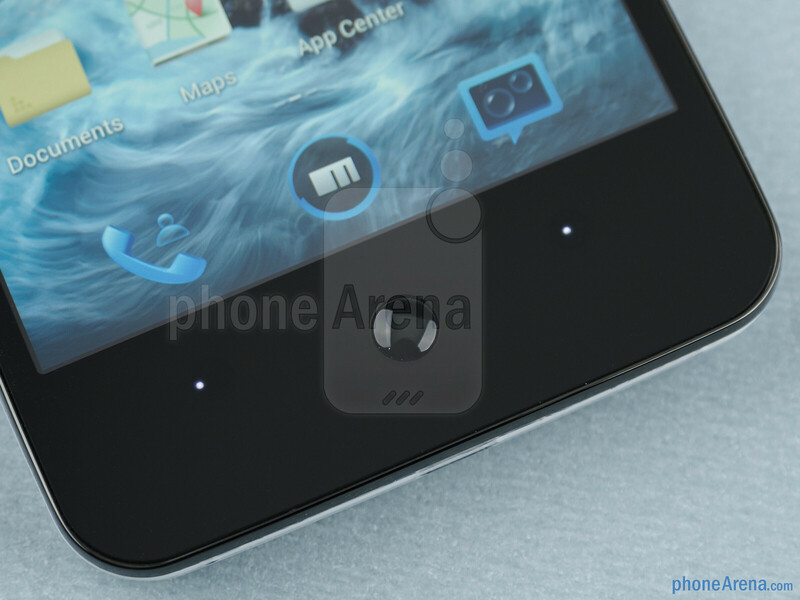 The screen has a neutral color reproduction and can be used outdoors without too much of an effort. it's already a success at its price range. "The only imperfections that we can spot is that whites look slightly yellowish" ,,,kinda racist LOL HAHAHAHA anyways, great phone, great review! your neutralness, we have a beige alert. If I don't survive, tell my wife "hello." to everyone. Don't take this personally. It's just a joke. I'm asian. Nice specs for a small phone, now those who want powerful tech won't need to buy phones with large screens if it doesn't suit them. Of course I have a feeling u.s. availability will be through gray market imports. 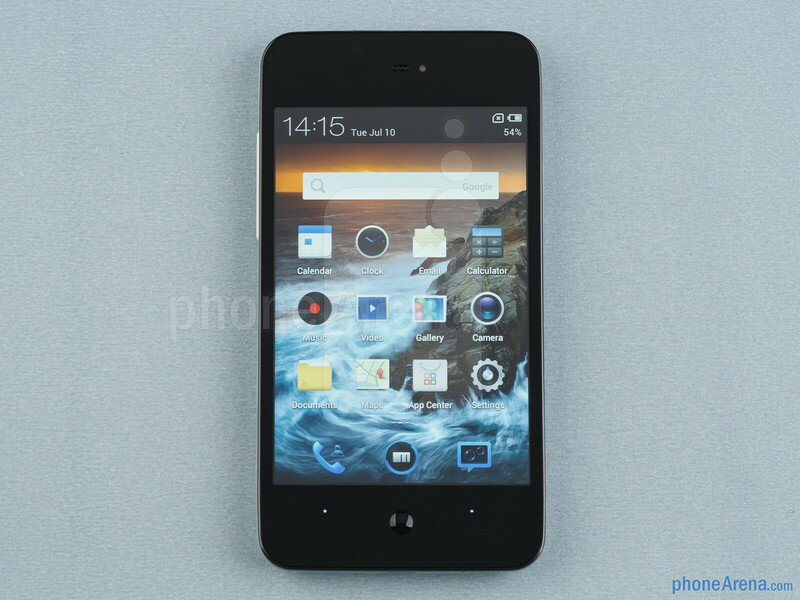 This smartphone looks awesome. I would definitely buy it. 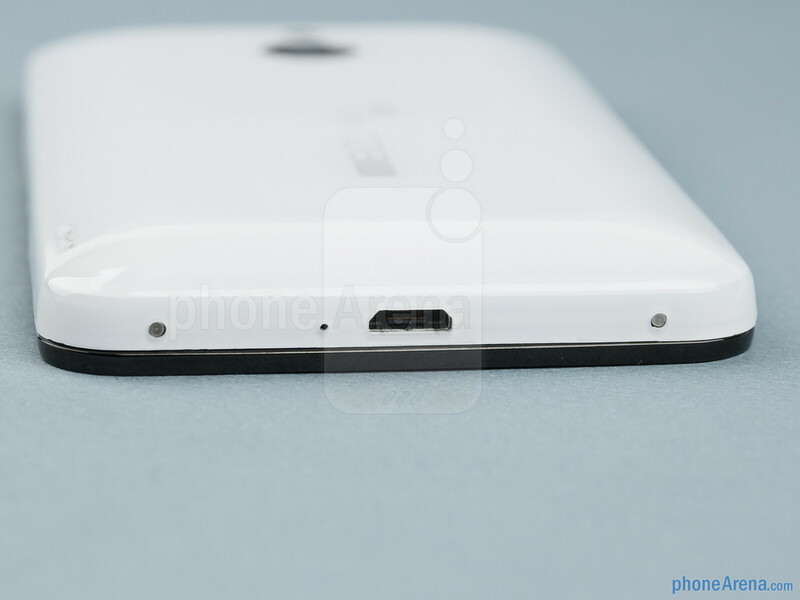 It looks like some unholy cross between an iPhone and a One X (in other words, it looks sweet!) 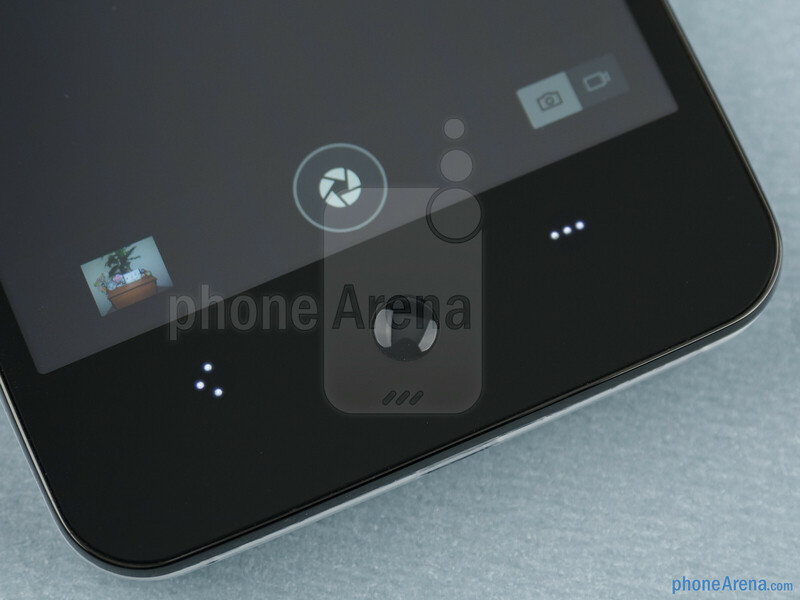 I especially love the look of the capacitive buttons and home button. 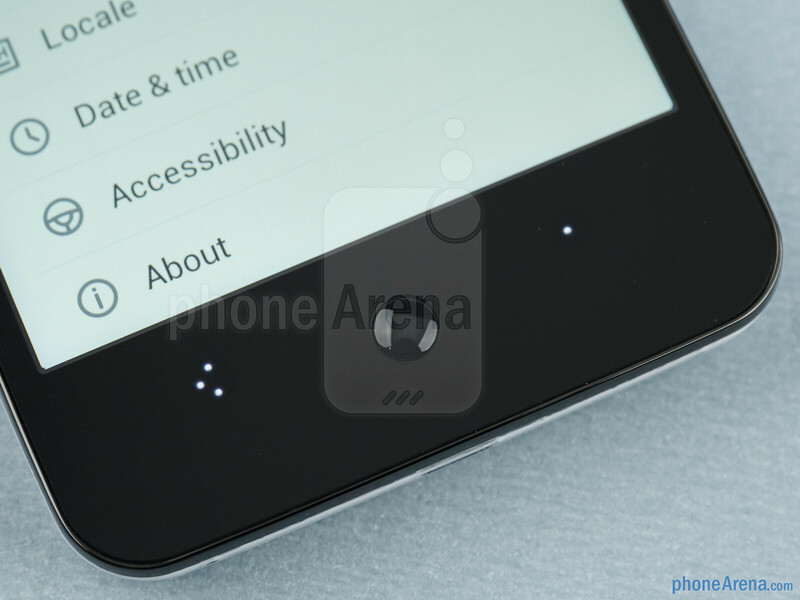 The dynamic dots look awesome, I wish more manufacturers would do something like this, at least as far as making them rotate with screen orientation. HTC did it with the international version of the Incredible 2, and sort of with the Flyer, but sadly stopped after that. 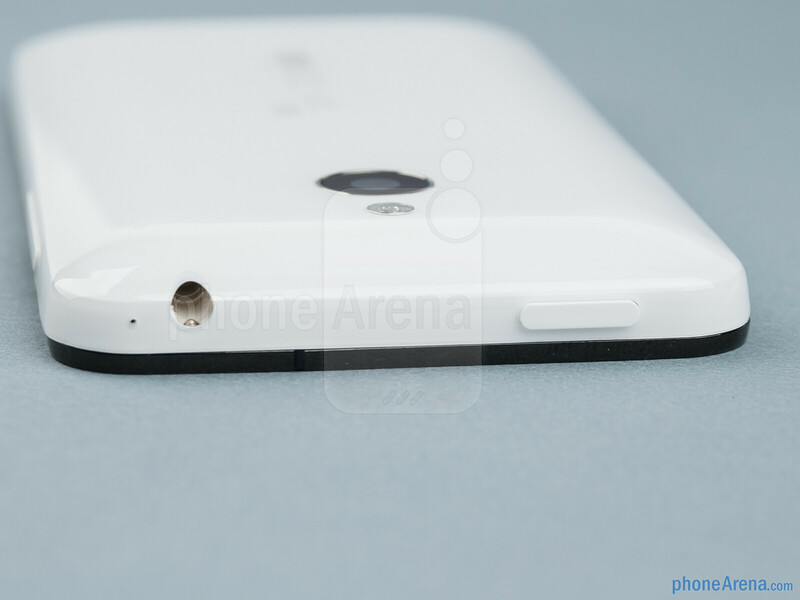 HTC One X should hide it's face from limelight!! The benchmark tests tells us so!! btch please, it may be the worst benchmark among the 4 smartphones, but bare in mind that the One X's benchmark is very high for today's standards, and beats tons of android smartphones today. For anyone looking for a unique device with a smaller screen (hard to believe we have gotten to the point that 4.0" screens are small, ain't it? ), this seems to be a true, fun option. Good review. 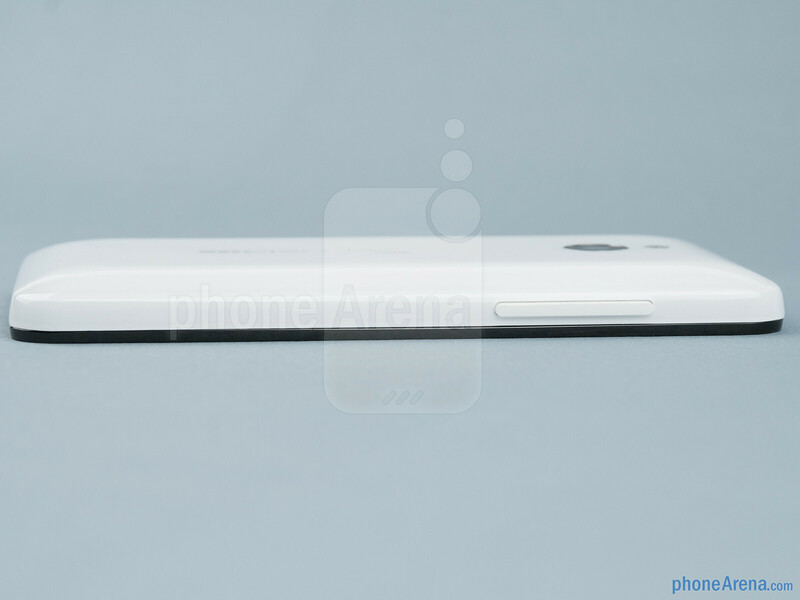 Don't get why Phonearena hates plastic backed/bodied phones. Metal backing/bodied are too ''old'' and heavy. Plastic/Polycarbonate are now what i call the 21st Century Material!!!! Seriously, am I the only one who thinks that the camera takes really blurry pictures? Just look at the picture of the church, it's totally out of focus on the lower left area, and it's got a purplish shade... Awful 8MP camera. Does anybody know where to buy a case for this phone? i bought it in China but I brought it to US. I know a lot of chinese places to buy cases, but i'm more looking for a premium case that can be purchased in US. I have looked up otterbox, case mate and sgp, but none of them has the cases for this phone. Does anybody know if any company sells cases? I think these phones are pretty nice. Why don't they sell it here?